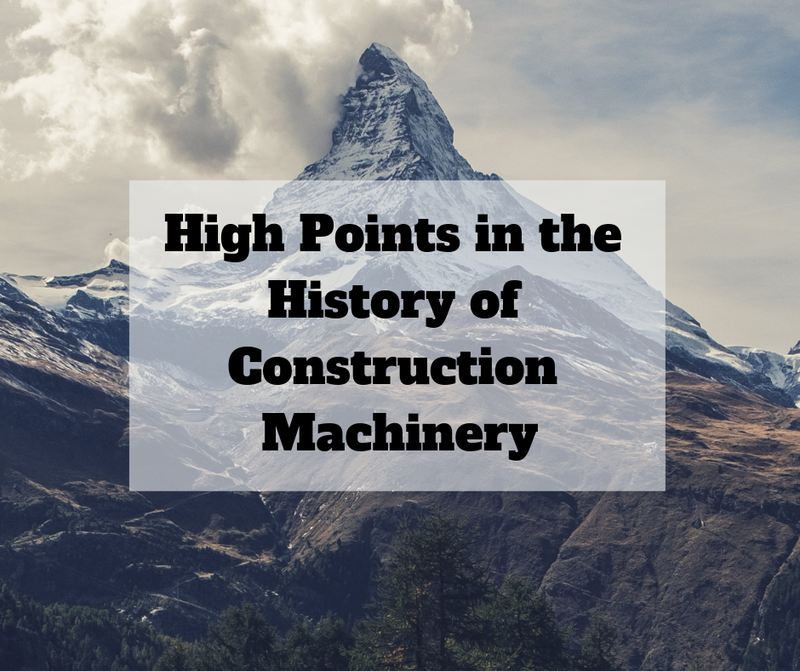 The history of heavy equipment is fascinating, and there many different companies and people that contributed to its continuing development. Here is just a sampling of some of the high points. Let us know in the comments if you think something should be added! Gleaner is an award-winning manufacturer of combine harvesters, and we carry final drives for several of their models. 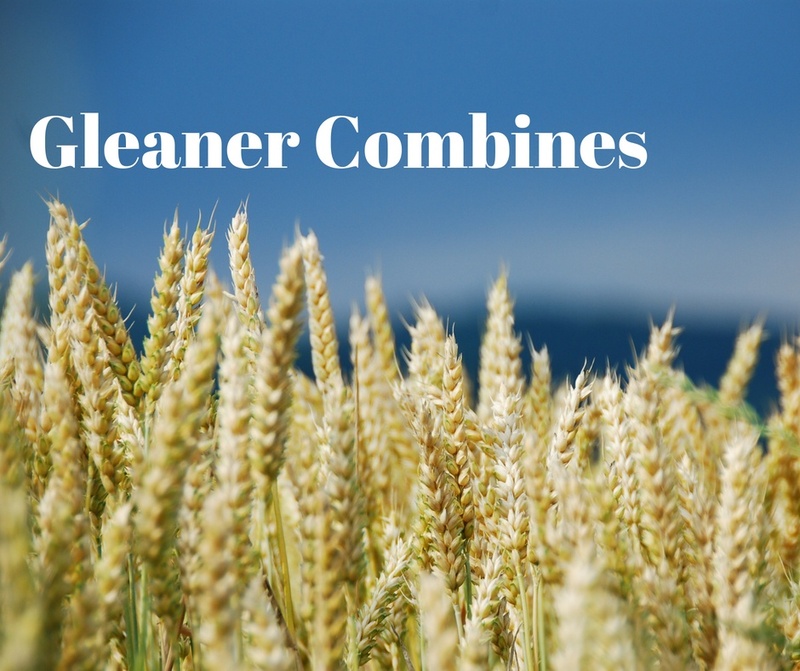 In this Shop Talk Blog post, we are going to talk about the roots of the Gleaner combine, how the company developed, and some background on their many innovations. 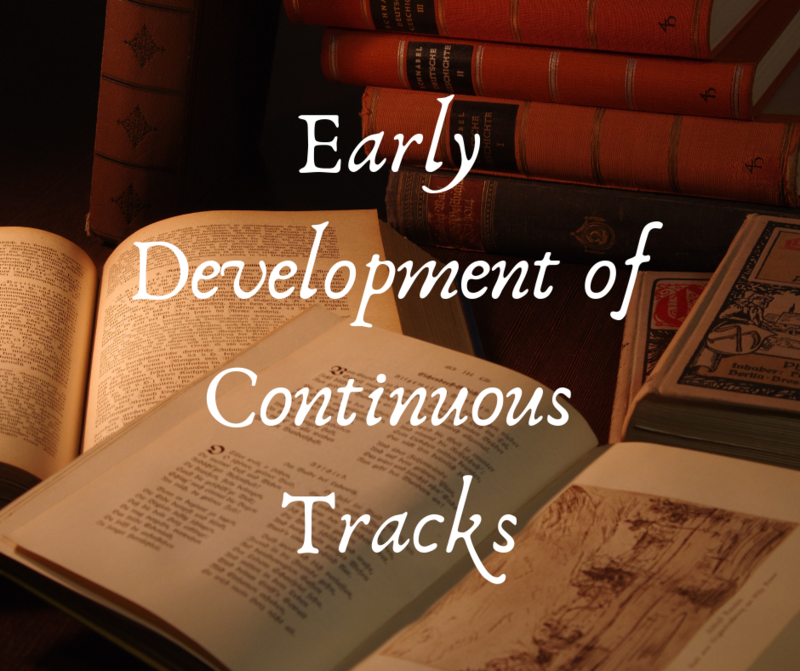 Do you like articles that delve into the history of construction equipment? Do you know who invented the machine that set the stage for our modern hydraulic excavators? Did you know the history of the excavator dates back to 1835? Do you know the connection between excavators and elevators? 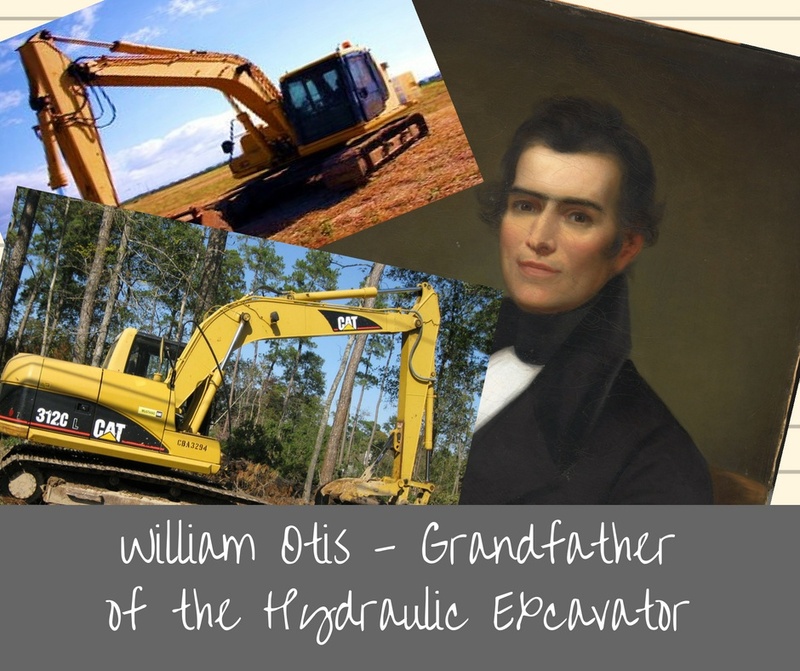 If any of this sounds interesting to you, then you will enjoy this Shop Talk Blog post about William Otis, grandfather of the modern hydraulic excavator.